the beauty of the Tibetan Plateau and typography. Lhasa is the capital of TibetAutonomous Region of PRC Special are also named by China's Xizang.Located in the Himalayas, where the top of Mt. Everest as the world's highest peak is located. 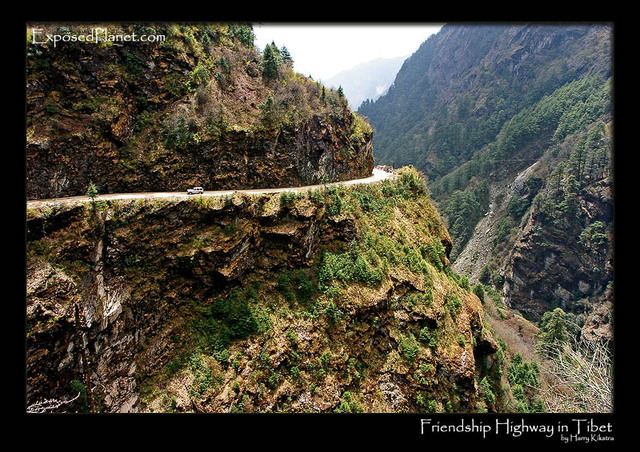 Bordering Nepal, Bhutan and India as well as Xinjiang, Qinghaiand Sichuan in China. 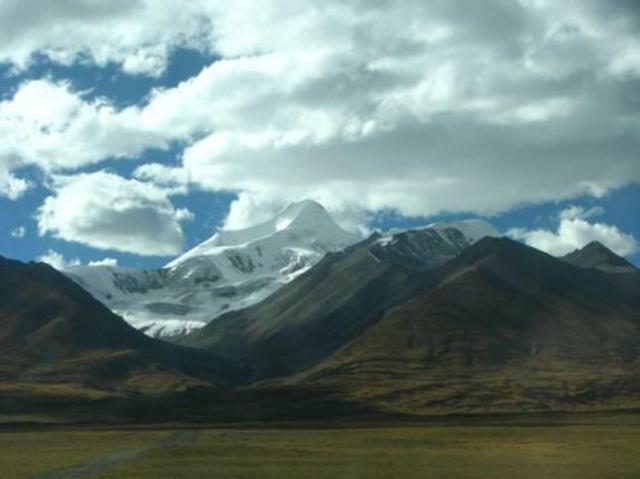 The majority of the area is dominated by mountains and the Tibetan plateau. 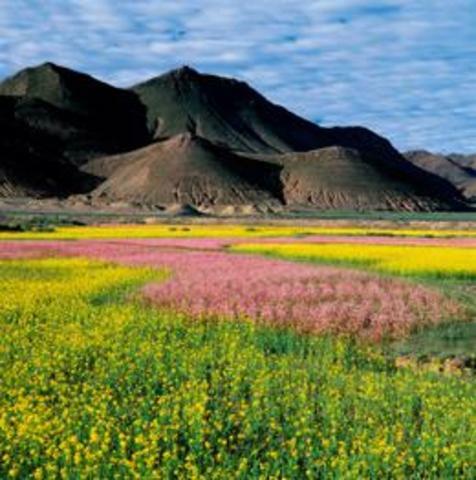 Tibetan plateau known as the Qinghai-Tibet Plateau(Qingzang) is a broad plateau in East Asia covering most of the TibetAutonomous Region and Qinghai Province in the People's Republic of China,and Ladakh in Kashmir province. This highland area of 2.5 million square kilometers (1,000 times the 2500 kilometers), with an average altitude of 4500above sea level. 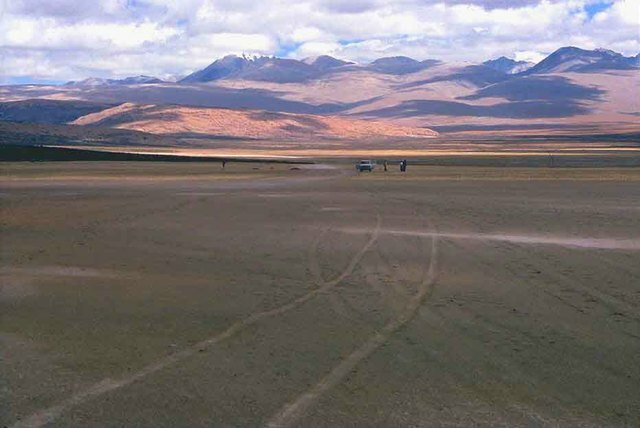 As the largest plateau which lies highest in the world, theTibetan Plateau, dubbed as the "roof of the world". For comparison, the broadplateau is approximately equal to 4 times the size of the state of Texas orFrance. 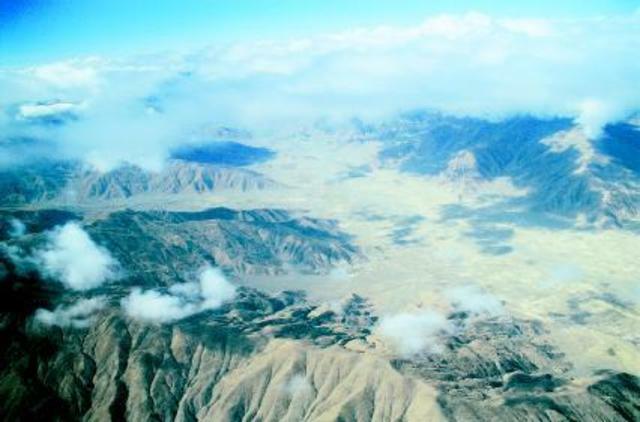 Tibetan plateau surrounded by mountain ranges are extremely high. 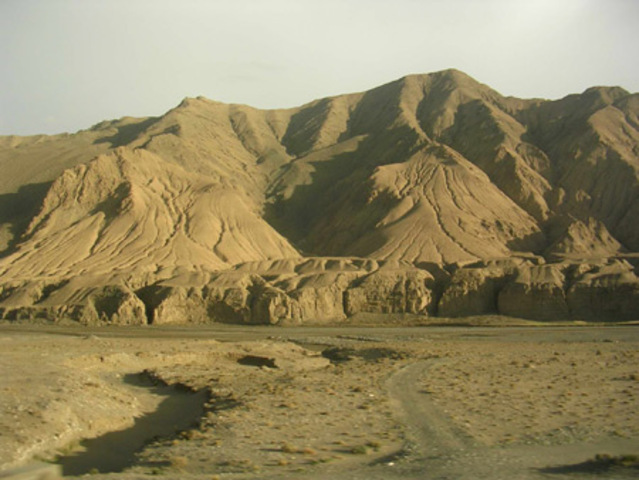 In the northwestern part of the Kunlun Mountains are the Tibetan plateau that separates the Tarim Basin, while in the northeastern part of the QilianMountains are separated by the Gobi Desert. 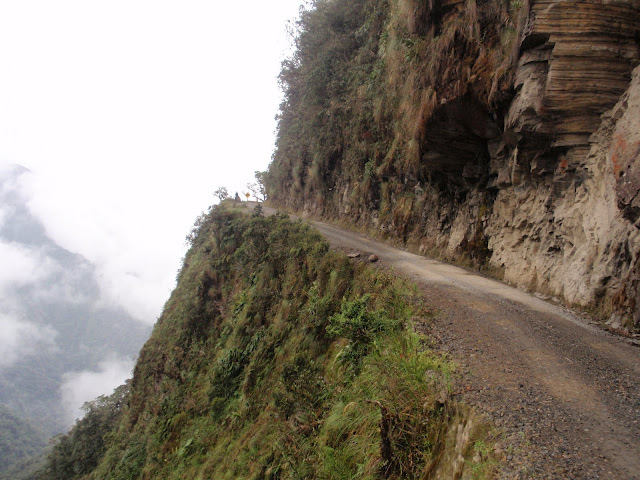 In the southern part of YarlungTsangpo River are flowing at the foot of the Himalayas and the Gangetic Plainarea. Meanwhile, in eastern and southeastern Tibetan plateau are woodedvalleys and hills which are upstream to the River Salween, Mekong, andYangtze River in the southern province of Sichuan. 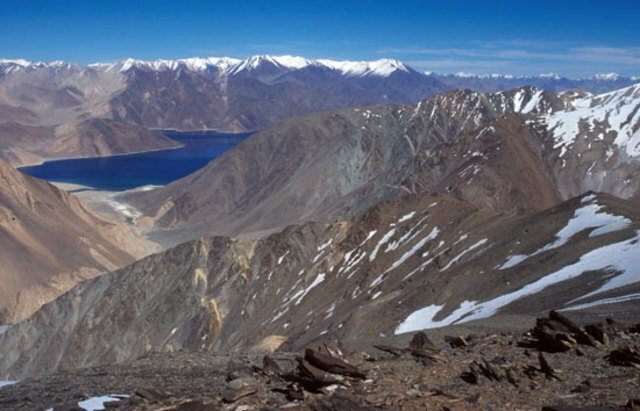 In the west, Tibet plateaubordered by rows of the Karakoram Mountains in northern Kashmir.